Lake Geneva, known in French as Lac Léman, is one of the largest lakes in western Europe. It lies on the course of the Rhone river on the frontier between France and Switzerland. 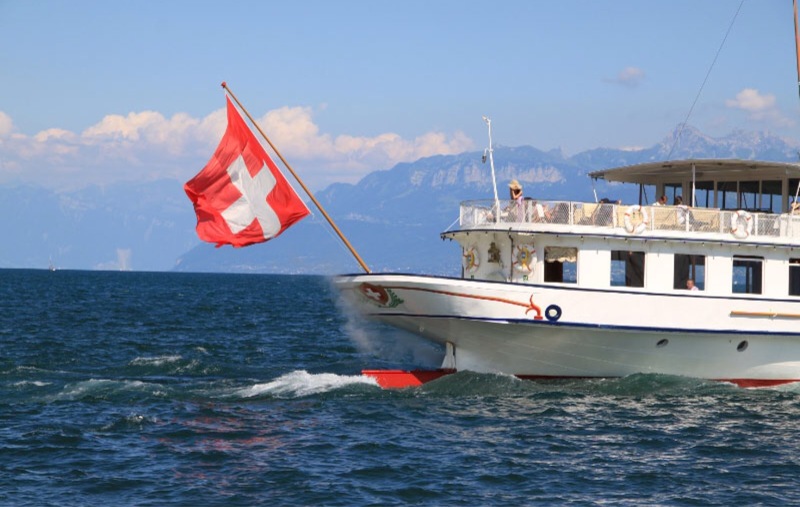 Aside from the city and canton of Geneva most destinations in the Lake Geneva region are in either the Swiss canton of Vaud or the French department of Haute Savoie. For its part Vaud is the largest canton in the French speaking part of Switzerland, and the third largest in the country as a whole. The geography is varied, with the Jura mountains in the north, a hilly plain in the center and in the southwest the Alps. The main attractions of the region are the cities and towns surrounding the lake, the opportunities for skiing and hiking in both mountain ranges, and of course the lake itself. Do the mountains have snow on top of them in September?